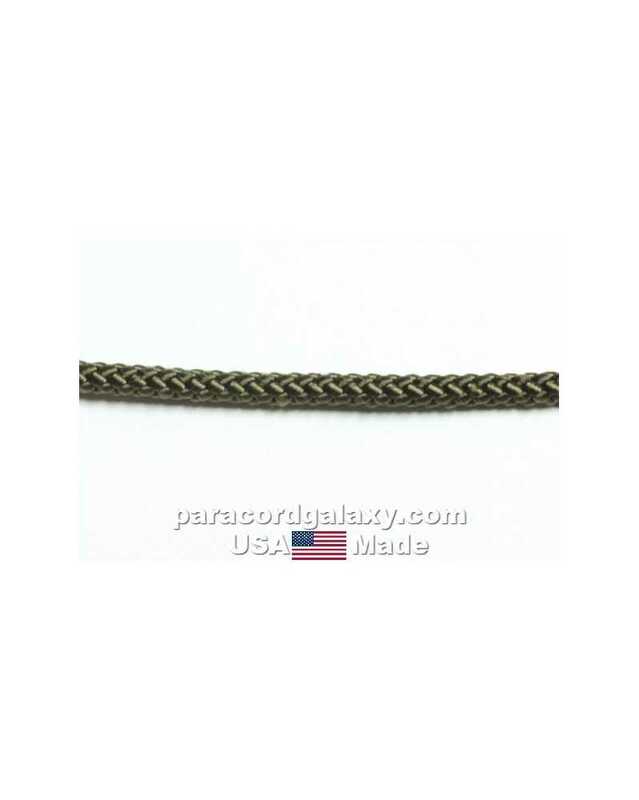 Sinking Decoy Mainline - 1/4" USA Made diamond braid polypropylene rope with full fiber core. Firm, diamond braided decoy mainline with 600 lb test. Handles extremely well. It's the idea pro grade heavy duty decoy line or gang rig mainline rope. It's also great for crawfish traps. Don't use cheap cord or line and risk losing your decoys, hardware, gear or traps. This is pro quality rope with hundreds of uses including hauling, cargo restraint, adventure, hiking, camping, boating, material handling, hoisting and more. An awesome tool for anyone's garage, workshop, boat or vehicle. 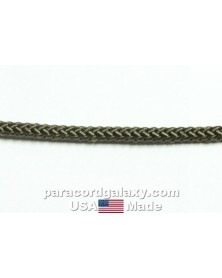 Non-floating, diamond braid polypropylene rope. UV, rot and mildew resistant for years of use. Colors will not bleed or run.